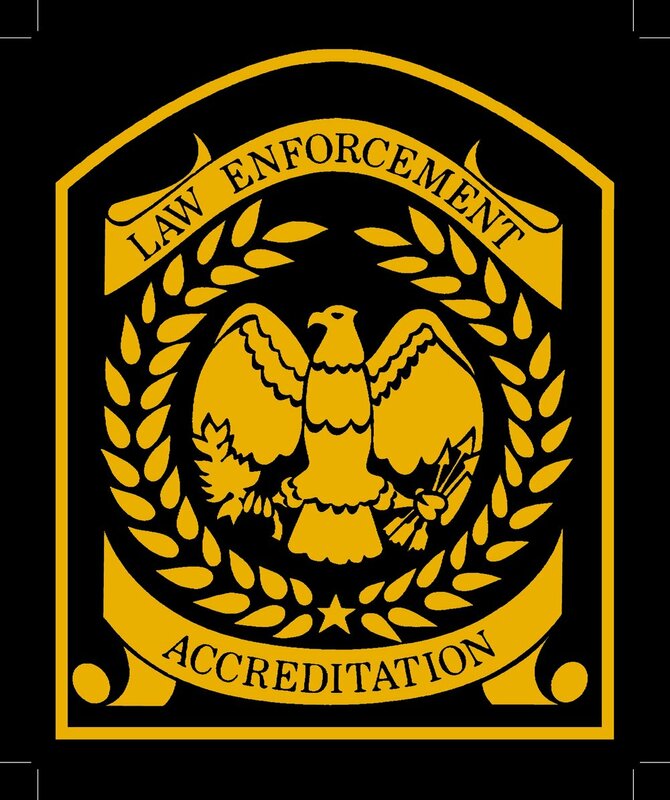 Serves as the law enforcement liaison for individual citizens, businesses, and town administration within the assigned township. Functions as the primary law enforcement presence within the assigned township by answering calls for service and conducting criminal investigations. Provides crime prevention awareness and training in response to specific requests and documented trends. Participates in community and service projects. Builds relationships with citizens and invests in the community through interactions and direct involvement.